“What is the state? We are the state! The state is the state thanks to us” said Havva Ana (Mother Eve), a 63-year old woman who, in July 2015, joined a demonstration to block the demolition of ancient forests in Rize, Turkey. 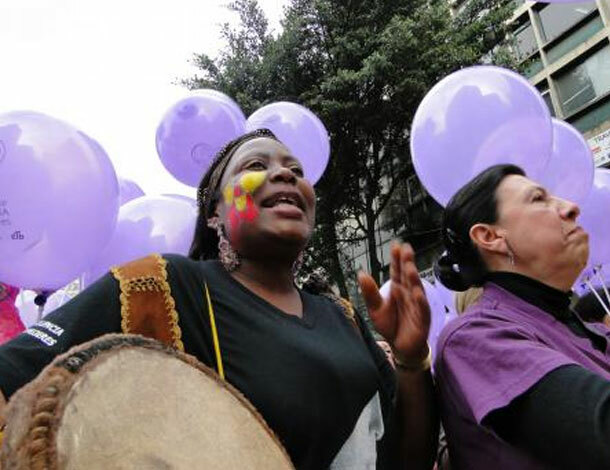 Afro-descendant women organisers in Latin America. 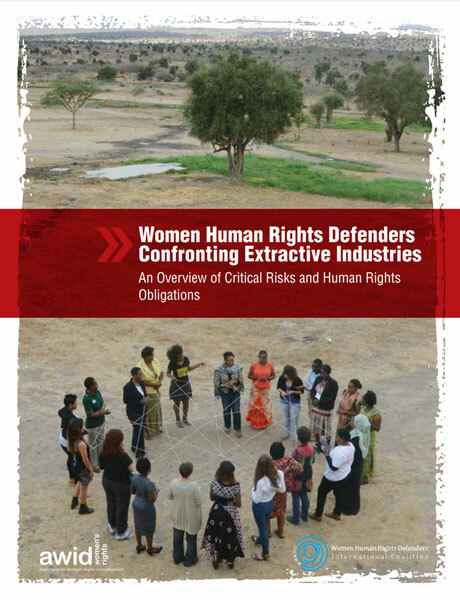 Meanwhile, new research from AWID and the Women Human Rights Defenders International Coalition, based on consultations with women from Africa, Asia and Latin America, reveals clear gender-specific patterns of violence against women defending lands and communities – and looks at women's strategies for action and resistance to extractive industries and corporate power. As Bonita Meyersfeld, law professor at the University of Witwatersrand, Johannesburg, put it: “A project that will generate economic benefits can only be called development if those profits are reinvested in the community. If not, we are talking about exploitation, not development”. 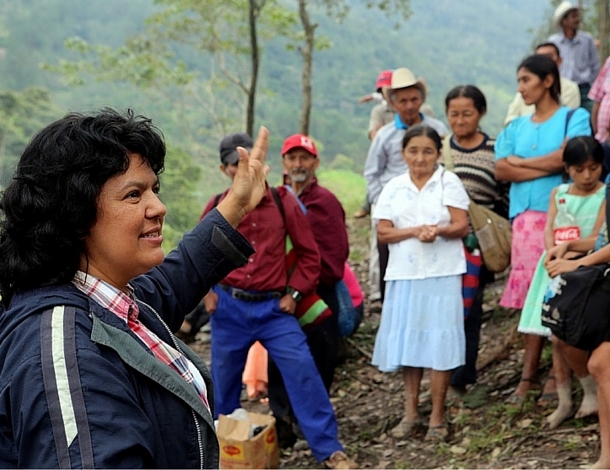 Havva Ana, Aleta Baun, Berta Caceres, and many thousands of other women around the world are resisting the equation of development with foreign investment and profit for the few. 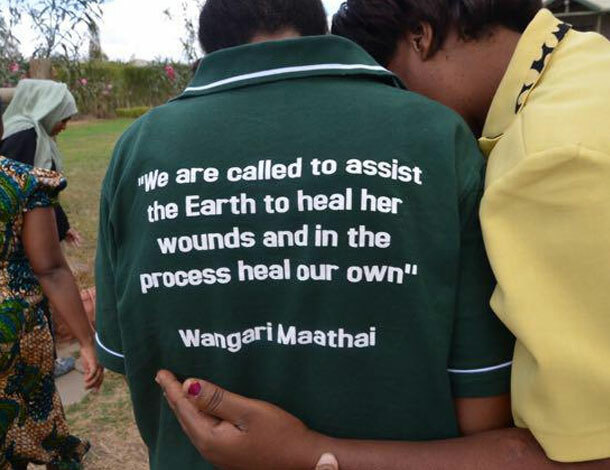 Instead, they offer a critical, progressive vision of development driven by self-determination, dignity and caring respect for nature. We must listen to them.